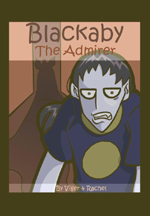 Time period: 20th Century AD. 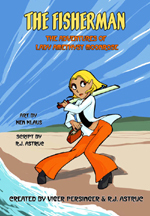 Eco-Ninja Camp is every thing it is cracked up to be for eco-ninja Lady Amethyst MoonRose. A chance encounter leads her to a war and poverty-free utopia, but what is the terrbile secret of New Atlantis? Time period: 9th century/present day. Are some prices too great to pay for spiritual illumination? 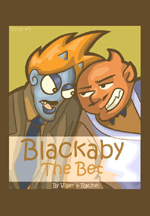 Blackaby is hosted by Comic Genesis, a free webhosting and site automation service for webcomics.